The group of anime lovers release the promotional video for their opening to the anime “Isekai wa Smartphone to Tomo ni. (In Another World With My Smartphone)”. For this production the group enlisted the services of Asahi Yuuna and Harusaki Non from their AOP ZERO trainee program. The gorgeous location plays host to an intense dance from the compliment of six. The camera tracks circularly to accentuate the round location’s columns and low ceilings. The opening of the PV features a blast hitting the walls behind Yuuna, but really video doesn’t really elaborate more on that inherent danger. 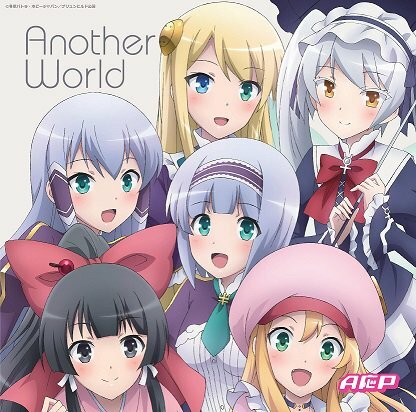 In keeping with the “Another World” theme, the girls interact with a mirror world reflection of themselves that seems to break up under some kind of duress. I suppose if I had been watching the anime “In Another World With My Smartphone” I’d have better insight on the events depicted here, but that shouldn’t stop you from soaking up every minute. 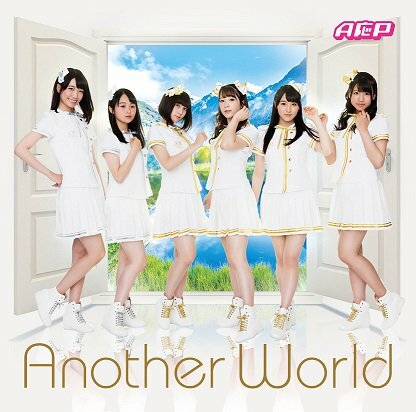 AOP’s “Another World” goes on sale August 23, 2017.